I don’t think you can ever have too many make up brushes, do you!? I never really used to use make up brushes for much of my make up apart from blusher and powder. 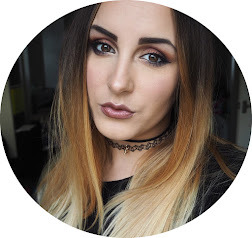 I used to use my fingers for foundation and eyeshadow but since I had a consultation with Clinique, the lady told me that when you use your fingers for foundation, the heat coming from them is different to your face so it means that your foundation isn’t being applied correctly. The differences in heat can effect the way it sits on your skin and is why you should apply foundation with a brush. I don’t use a foundation brush to apply my foundation though, I use various brushes depending on the foundation and the sort of coverage i’m after. The same goes with eye makeup. 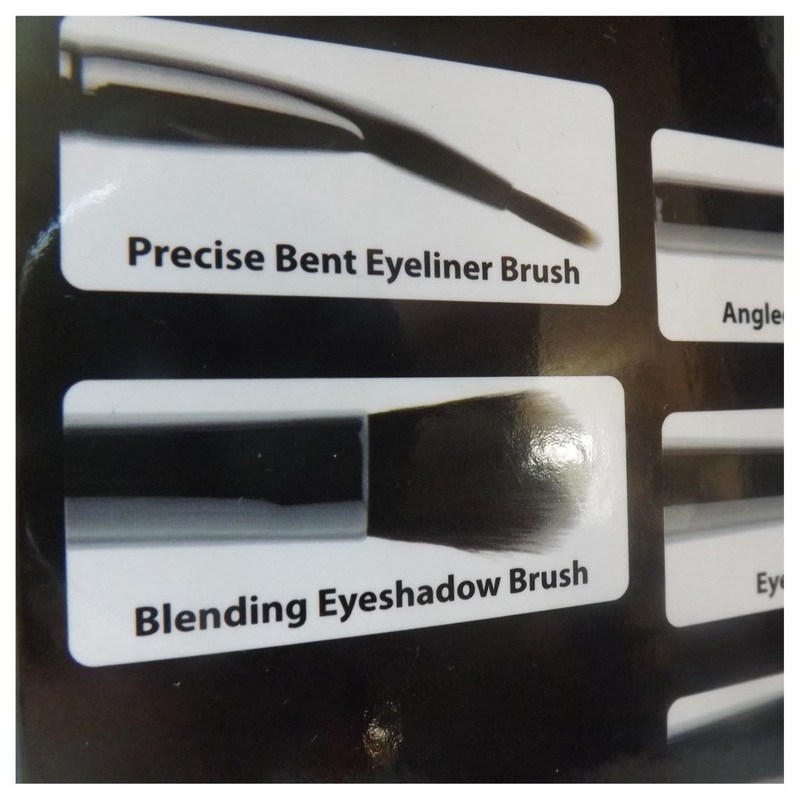 I use a variety of brushes depending on the look i’m going for, the eyeshadow being used and whether it needs blending or not. 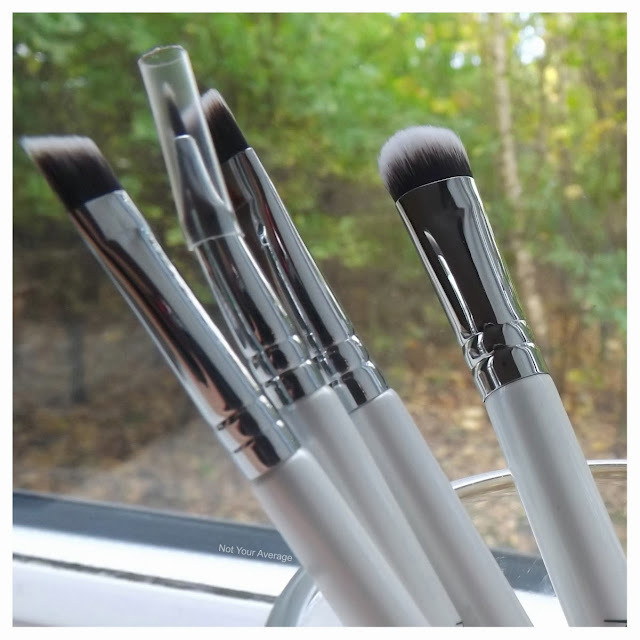 These Nanshy Eye Brushes* give you 7 Eye Brushes that will aid any eye look including a fine liner for eye liner (which is something i’m yet to delve into)! The brushes are 100% Vegan, and Cruelty Free, which is something you don’t get very often in make up brushes! The bristles are created so that you get minimum shedding which is something i’ve experienced in the past with various other make up brushes and really annoys me! 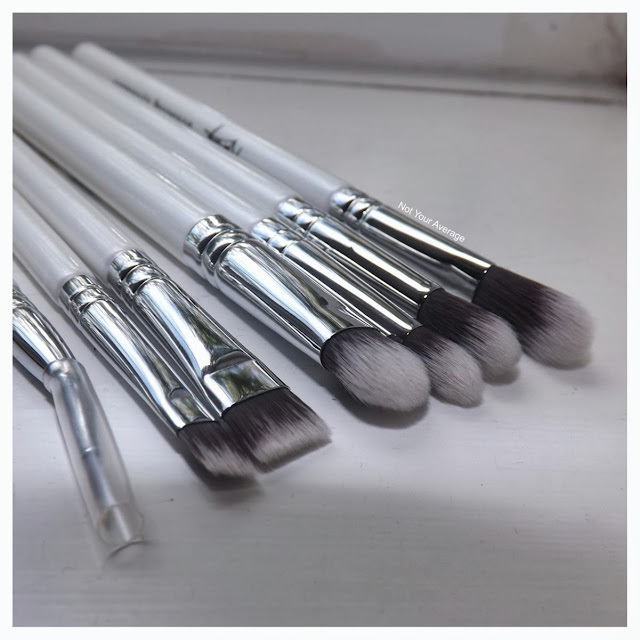 The brushes are super soft and really thick too so when you use them, they hold the product well and apply it evenly. 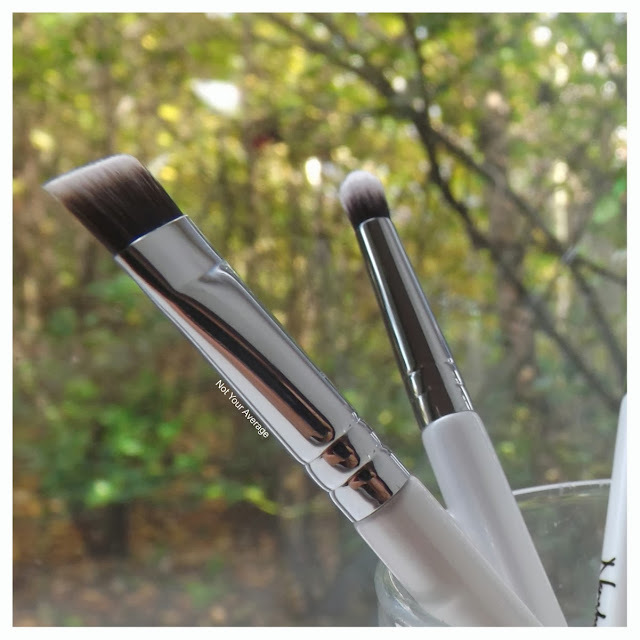 After using a few of the brushes, I am pleased to say that I love them and they work perfectly for me! I have used 3 or 4 including the angled detailer, large shader and the eye crease brush and they gave a really soft finish to a smokey eye look. I’m yet to clean them to see how they are after but so far, so good! 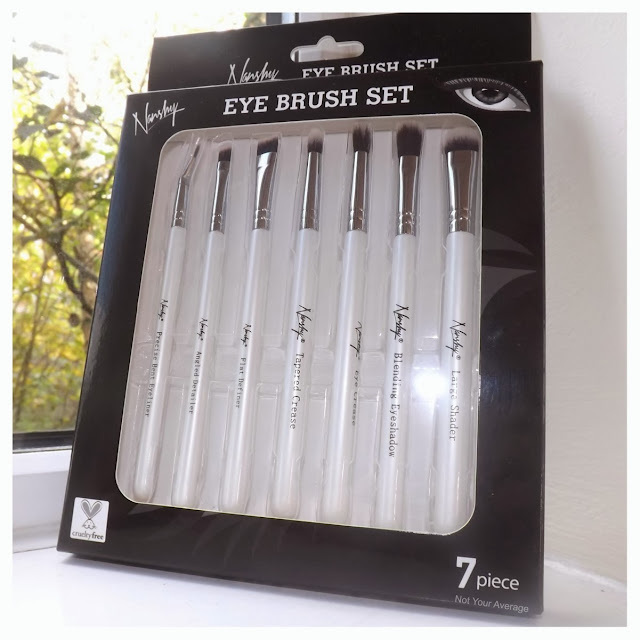 You can buy this eye set from Nanshy for £29.95 which is brilliant value considering you get 7 brushes! 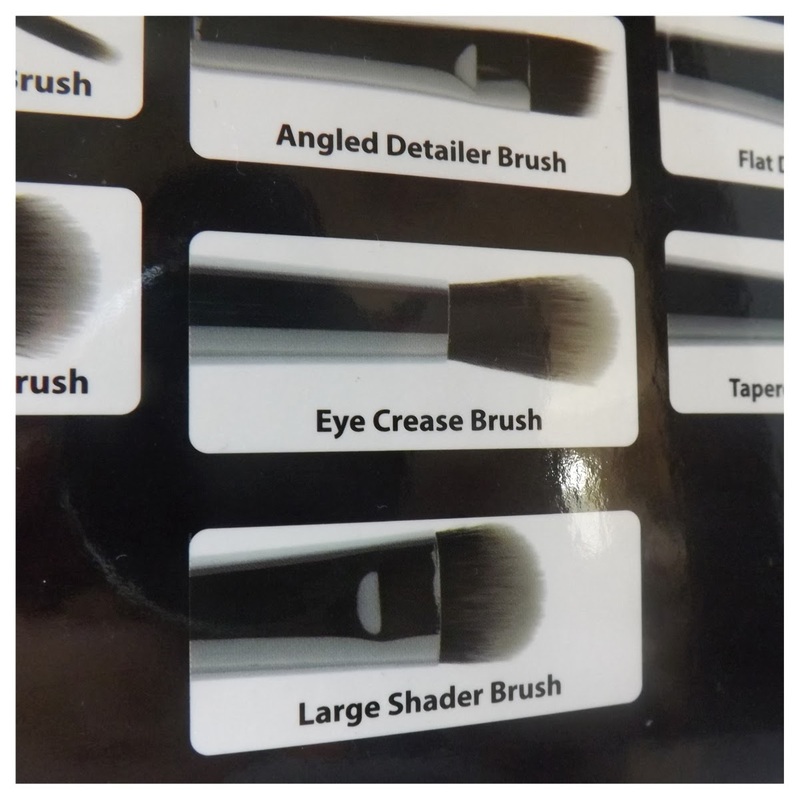 Have you tried any Nanshy brushes? Did they work well for you?! You should try them! They’re amazing! 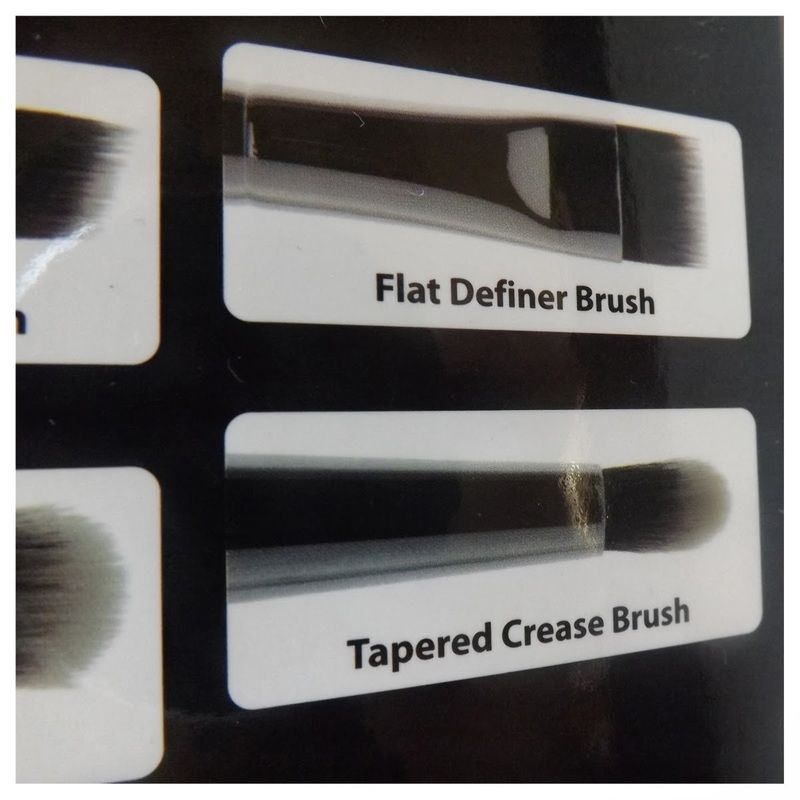 Really good value too compared to other brushes! Haha yeah they have been appearing quite a lot! But they’re really good brushes so i’m no surprised! 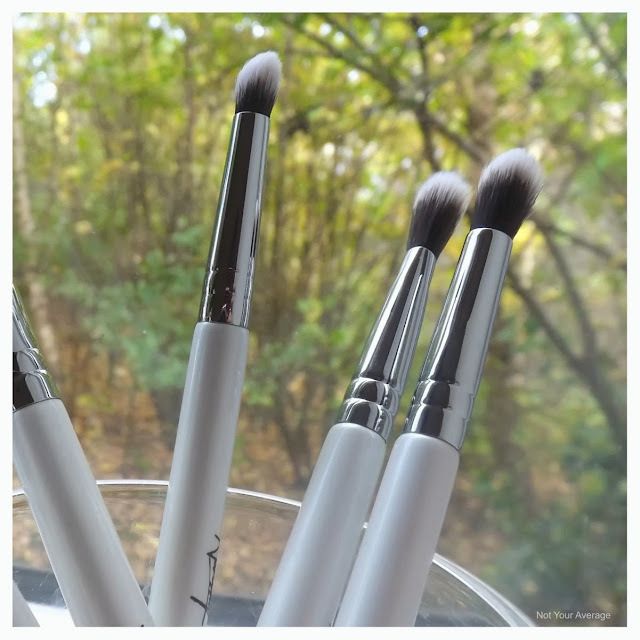 How's the softness on the blending brushes? They look great! They’re amazing!! They’re all super soft and I’ve washed them now too and they’re still like new! !